The Mozart clarinet concerto in A major (K. 622) is one of the most popular pieces of music for listeners and players alike. 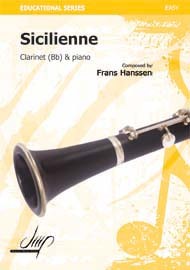 Featured in the 1985 movie ‘Out of Africa’, this concerto is one of the best known pieces of clarinet music today. One of the concertos other claims to fame is that it is one of the last pieces of music composed by Mozart, written in the last weeks before his death. 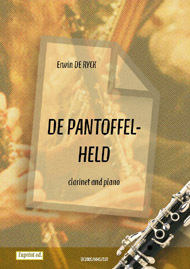 Like many other famous clarinet concertos, this piece was written with a specific clarinetist in mind. Anton Stadler, Mozart’s friend and fellow freemason, was one of the leading clarinetists of his day. Mozart had already written other music for Stadler, including his famous clarinet quintet. No original score for this concerto still exist. However, there is a draft of a concerto written for basset horn in G which is essentially the same piece, and it is believed that Mozart adapted this concerto for Stadler to play on the basset clarinet. The version that is commonly used today is based on a version printed within ten years of the concerto’s premiere, written for an A clarinet. The Neue Mozart Ausgabe (NMA), who attempt to reconstruct authentic versions of Mozart’s work, did release an edition of the Mozart concerto in 1977. 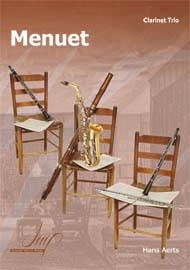 Today there are many versions of the concerto available in print; some of the more highly regarded ones include a reconstruction of the original basset part along with the modern version.